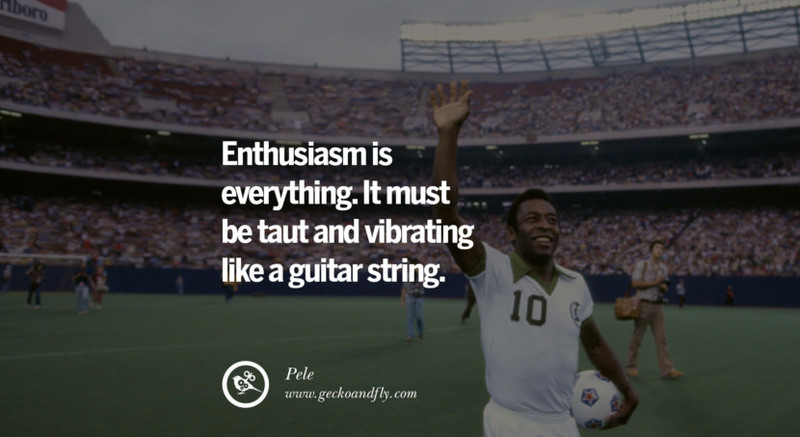 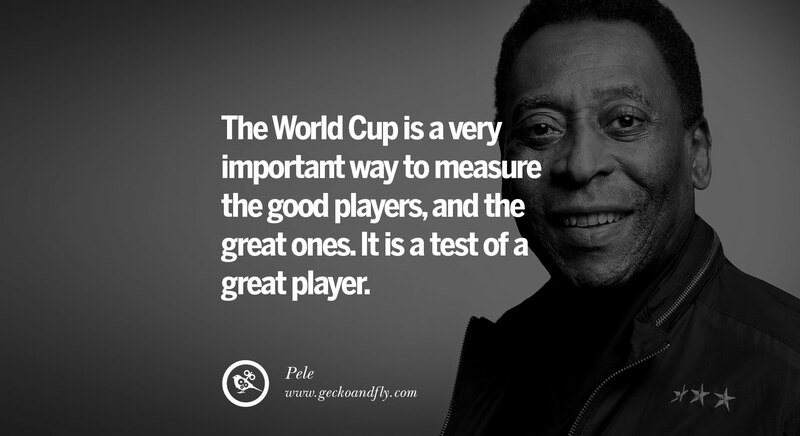 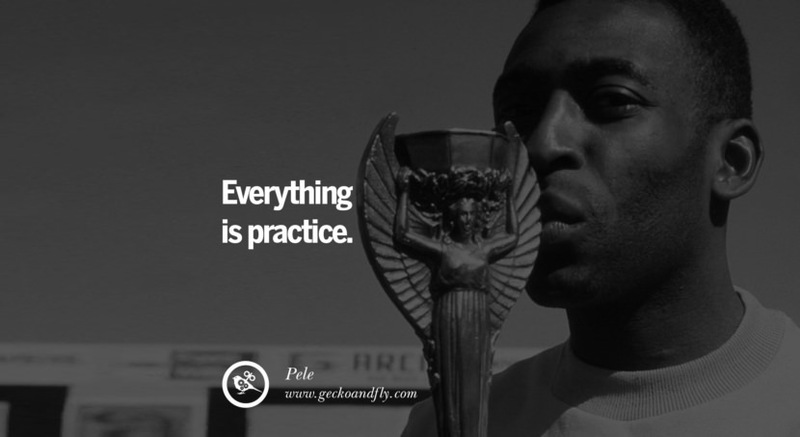 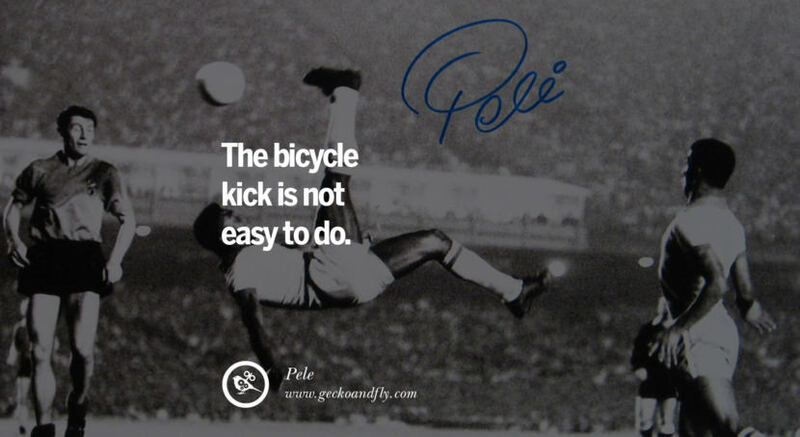 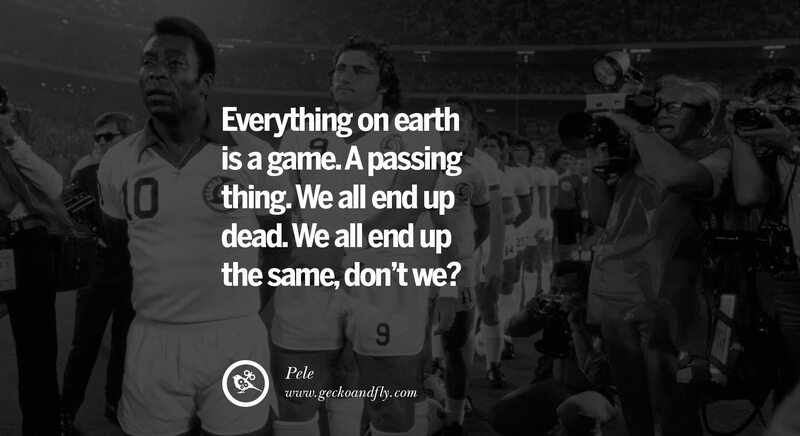 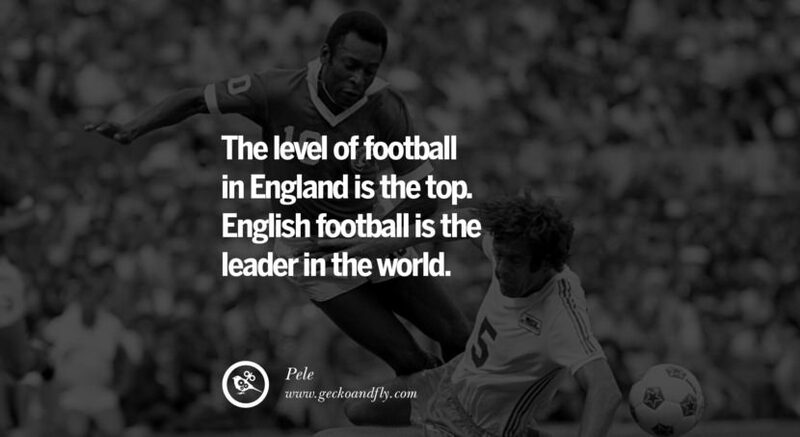 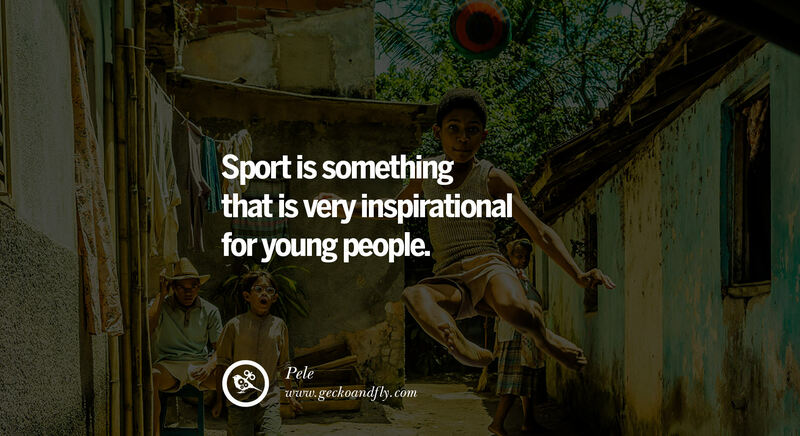 Edson Arantes do Nascimento, better known as Pelé is one of the greatest footballer ever. 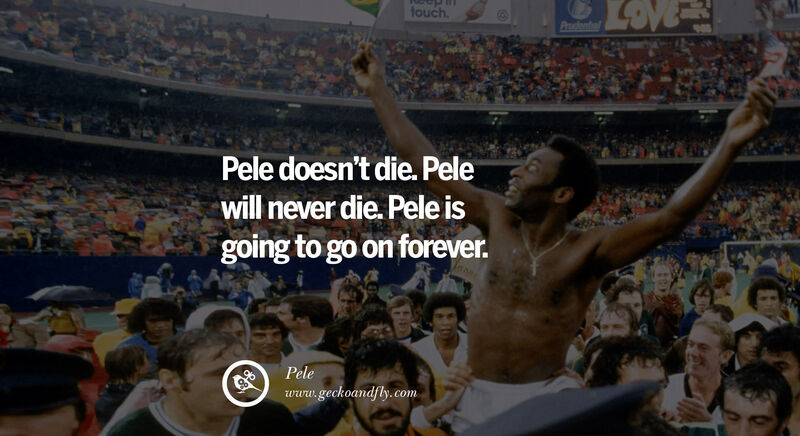 According to the IFFHS, Pelé is the most successful league goal scorer in the world, with 541 league goals. 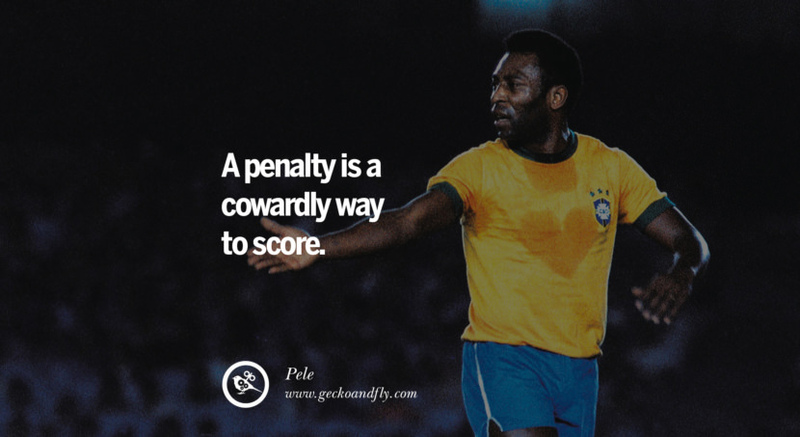 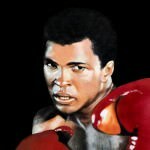 In total Pelé scored 1281 goals in 1363 games, including unofficial friendlies and tour games, for which he was listed in the Guinness World Records for most career goals scored in football.